Grab your mat and prepare for strength training that targets both your body and spirit. 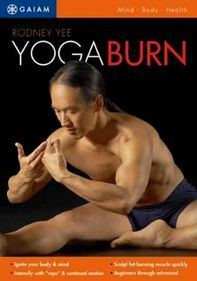 Expert yoga instructor Rodney Yee leads this challenging and highly satisfying workout program aimed at building strength, stamina and endurance. 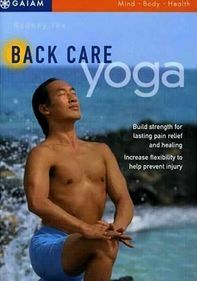 Created for users of all skill levels, this progressive exercise regimen guides you through a variety of beginner and intermediate standing poses and movements that connect the mind and body through focused breathing.